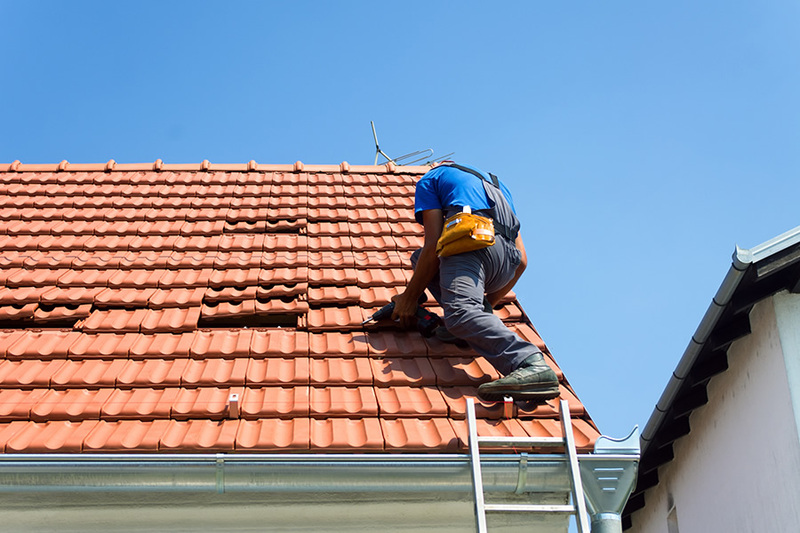 Roof maintenance is crucial to prevent developing conditions from becoming bigger problems. Minor defects, often most noticeable in adverse weather conditions, can quickly result in problems that cause leaks and building damage. 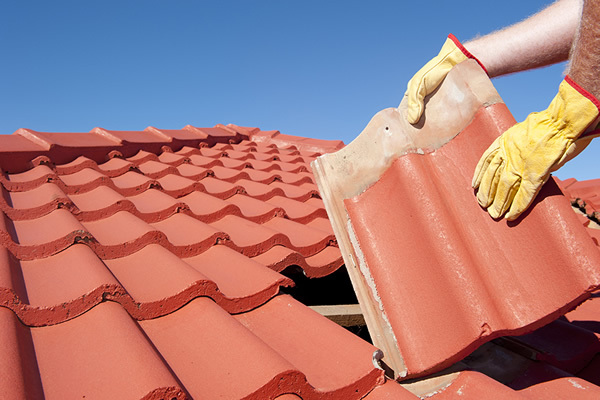 In all cases we undertake repairs using the most appropriate materials in the most cost effective manner.